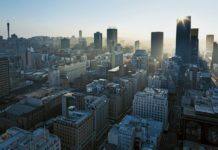 There are more than R300-billion worth of investment opportunities in Gauteng that are still to be tapped into. 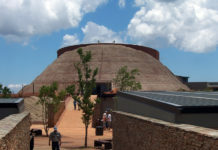 The Inspire Gauteng Tourism, Trade and Investment Conference taking place this week will showcase these opportunities. 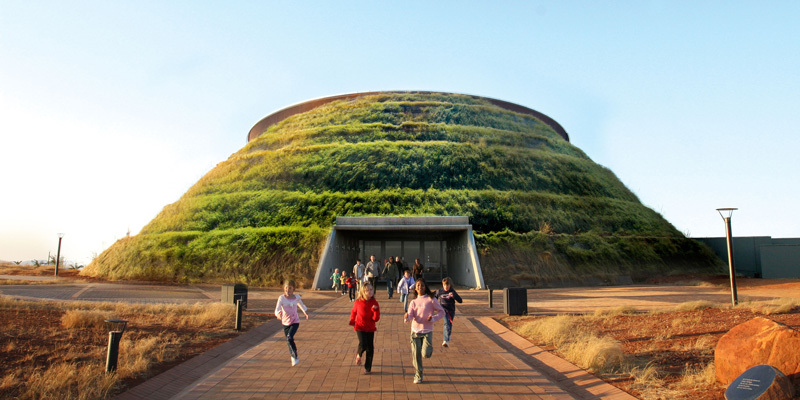 Johannesburg, Monday 23 October 2017 – Brand South Africa will join the Department of Tourism and the Gauteng Growth Development Agency in partnering with Inspire Gauteng Tourism , Trade and Investment Conference and Exhibition on Tuesday 24 and Wednesday 25 October 2017, at Maropeng Cradle of Humankind. 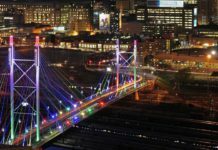 The aim of the conference and exhibition is to raise awareness around the R300 Billion plus investment opportunities and ease of setting up and doing business in the Gauteng province, thus positioning the province as a much sought-after investment destination. Themed “Unleashing Gauteng’s Investment Potential through Smart Partnerships, Economic Cooperation and Industrialisation” the main objective is to create a platform that will introduce national and international business partners to the vast opportunities available to further industrialize and create employment opportunities within the Gauteng Province.